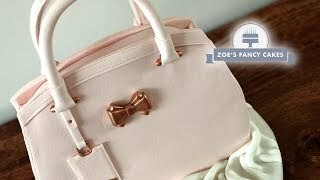 Discover Zoes Fancy Cakes's Youtube and Instagram stats, most viewed videos and tag analysis. Looking for birthday cake decorating tutorials? 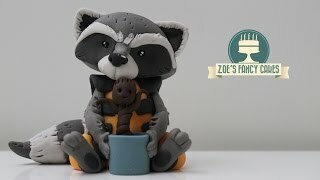 fondant modelling? chocolate ganache? Learn how to make childrens birthday cakes for beginners from Disney Princess doll cakes to Pokemon Go cupcakes. 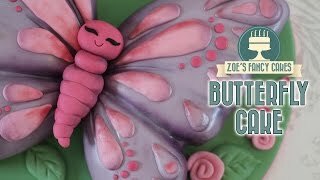 All cakes can be found here on Zoe's Fancy Cakes, along with clear instructions on how to make them! 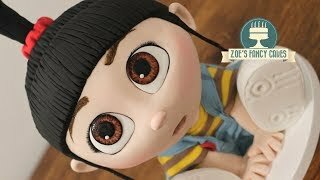 Hi, I'm Zoe of Zoe's Fancy cakes. 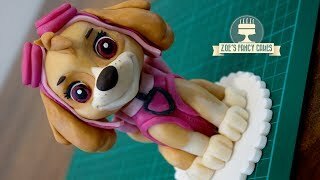 I decorate cakes for a living, specialising in fondant figures and modelling and I love it! 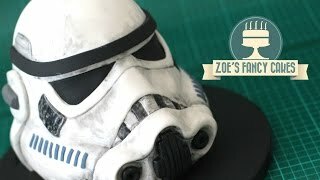 I have joined Youtube to help others learn to decorate cakes and make fondant models. 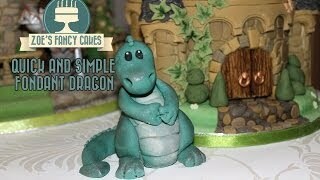 My tutorials usually include making flowerpaste models and cake toppers. I also run classes from my home, in Leeds, England. 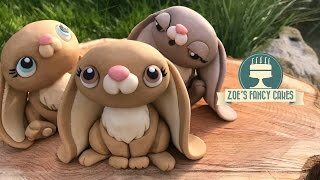 For anyone local please find details of my classes on my Facebook page at https://www.facebook.com/zoesfancycakes I hope you enjoy my free online tutorials, I aim to put new ones up regularly, so please do let me know if there is anything you fancy seeing me make. 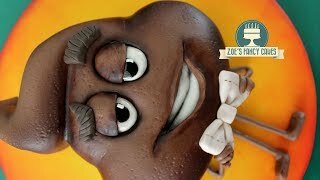 Get inspired by discovering the TOP 100 Youtube videos of Zoes Fancy Cakes. 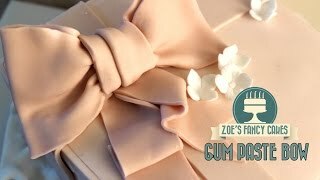 Discover which video tags are used by Zoes Fancy Cakes for the most videos.